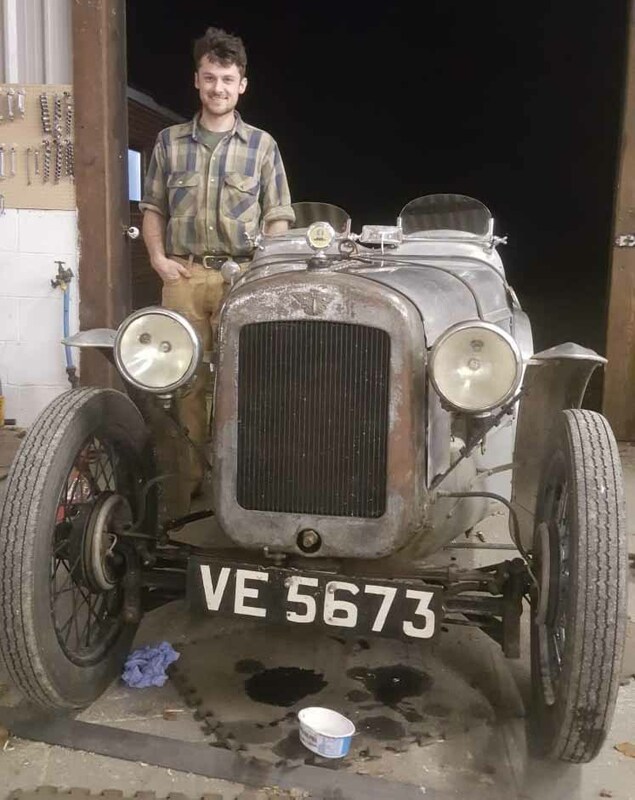 Adam's Austin 7 ready for a summer of touring & Hillclimbing. What a beauty, I want one. Excellent looking Se7en! Any more photos? I've owned an Austin Seven or two in the (very distant) past. Great fun! Always with taller bodywork though. And less "sporting" - although I did outrun a Police car once. That's a story for another day though . Good the young are still taking interest ..